Grab the net! We've got One! 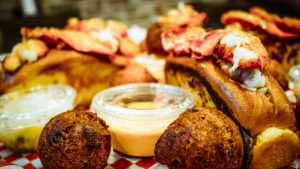 Inspired by the East Coast love and west coast fad of Lobster Rolls, in 2013, J Wolf brought the Lobster Roll concept to Chicago with a storefront and a food truck called ‘Da Lobsta’. 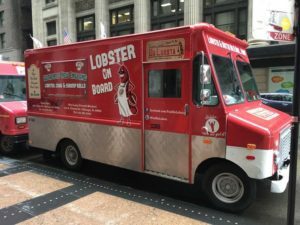 5 years later, Da Lobsta has found it’s way into the communities heart popping up with the Food Truck and Pop Up lunch services around the city. There is not a more authentic and delicious Lobster Roll in the city of Chicago. 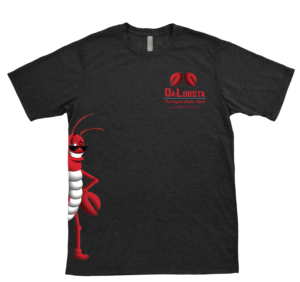 Have Da Lobsta Cater Your Next Event! 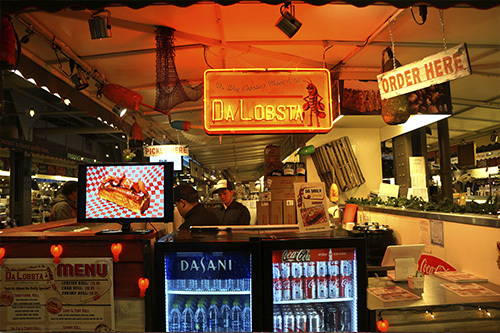 If you are a lover of seafood and enjoy an unpretentious environment, Da Lobsta is your spot. A casual seafood spot that delivers bold flavors, great quality all with a smile. How do you improve a BYOB lobster roll joint downtown? Well, you can't. Hence the five stars. 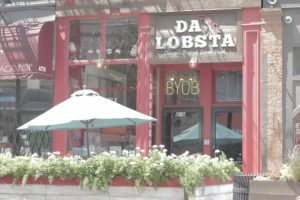 Now, if you look through my past reviews of restaurants, it does take quite an effort to get above a 4-star rating... Da Lobsta, they had it in the bag from "hello". On the hunt for best lobster roll in Chicago. Here is my number one spot thus far! The sauce is on point, the bread perfectly crispy, and the lobster...forget about it. Perfection in a bun. Absolutely delicious!! Best meal I had in Chicago. The lobster roll, Chicago style, was so flavorful. Paired with s dude of clam chowder, hush puppies and spicy pickles and I walked away a very satisfied customer!! It's a small and clean little place. The staff was very nice and friendly. I've read mixed reviews on ratio of lobster to bread-but mine was spot on. The lobster was cold and delicious-the bread toasted and buttery. Mmmmm. I also had the fries/hush puppy combo. Crisp fries with some old bay seasoning. And the hush puppies were perfect-crisp on the outside-soft and flavorful on the inside.